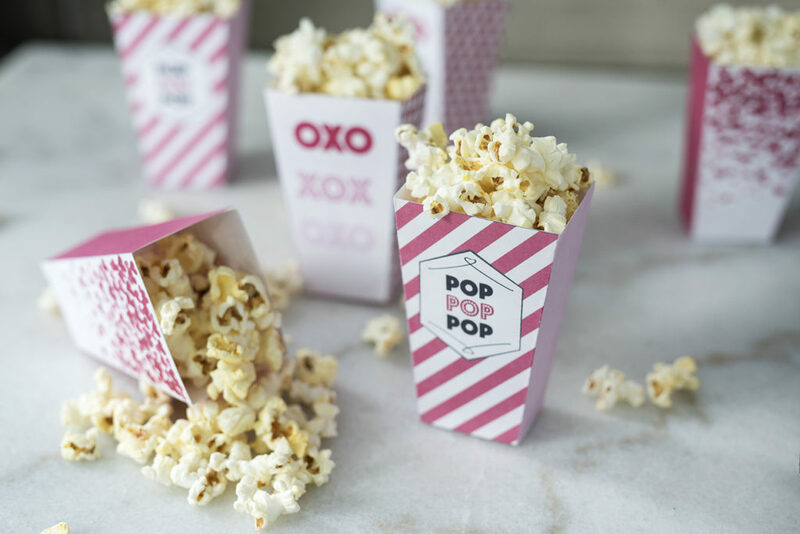 15 Jan Pretty Pink Popcorn Boxes (Free Printable Template)! 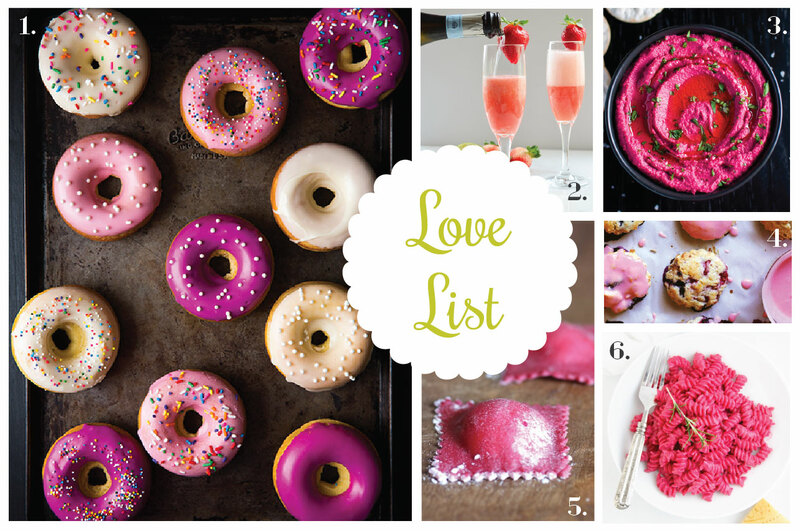 My activities on Valentine’s Day this year are going to be highly determined by the whether. 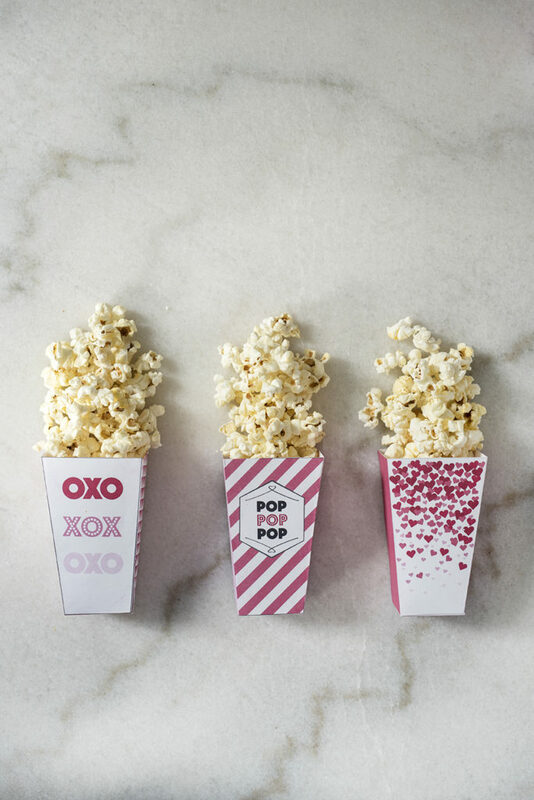 If it’s as freezing out as it was last week in NYC then chance are I’ll be staying in with snacks and movies. 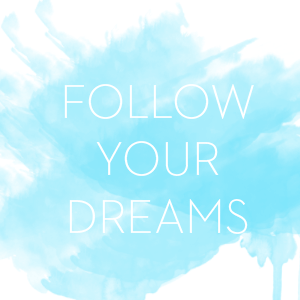 Not to mention, Netflix has been my downright obsession lately. 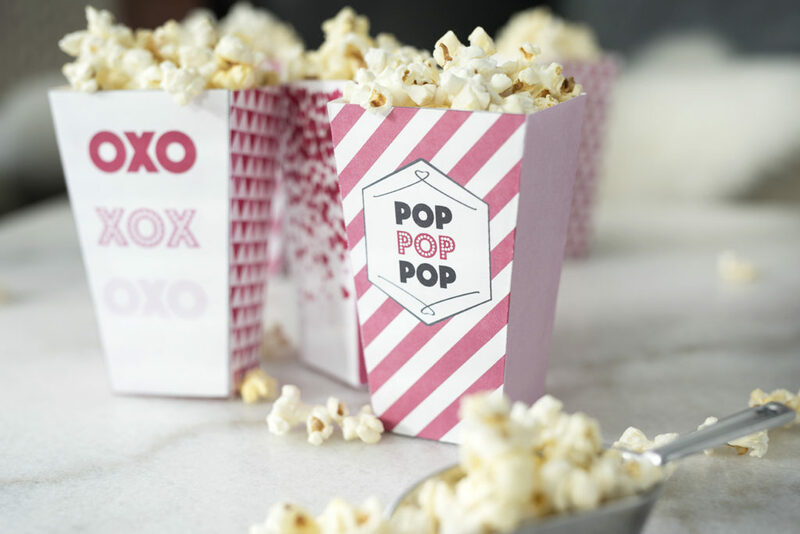 There are just tooooo many awesome shows on right now. 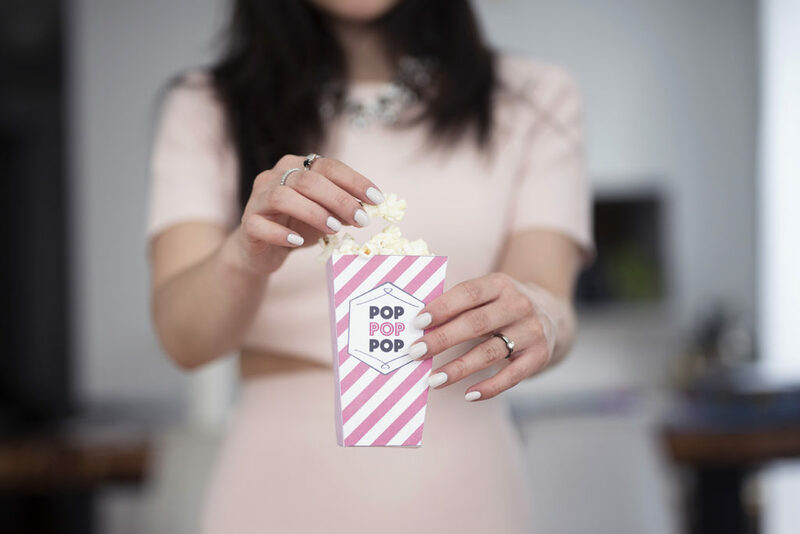 I’ll fully admit I’ve been binge watching Netflix more than I should be. 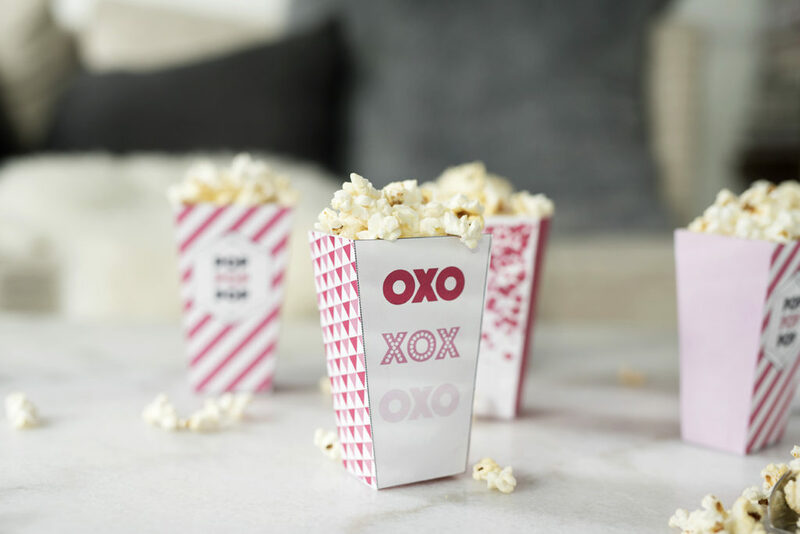 Anyway, I decided to put together a few cute popcorn box designs for Valentine’s Day! 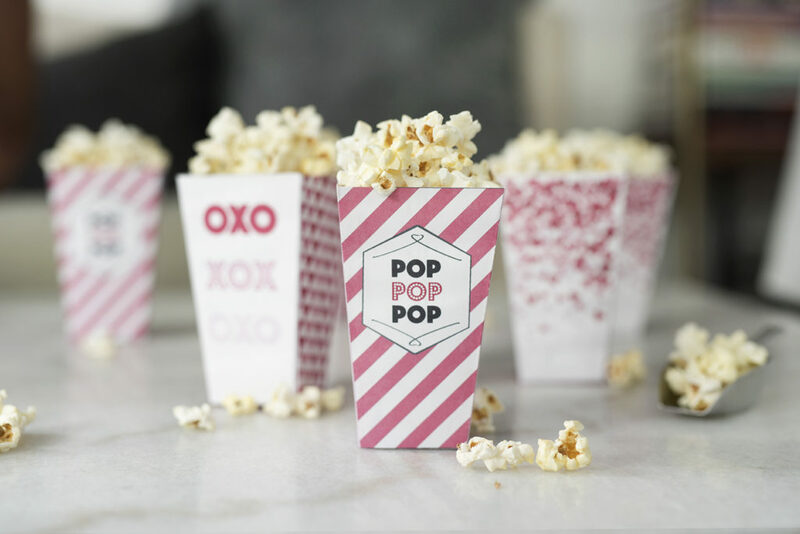 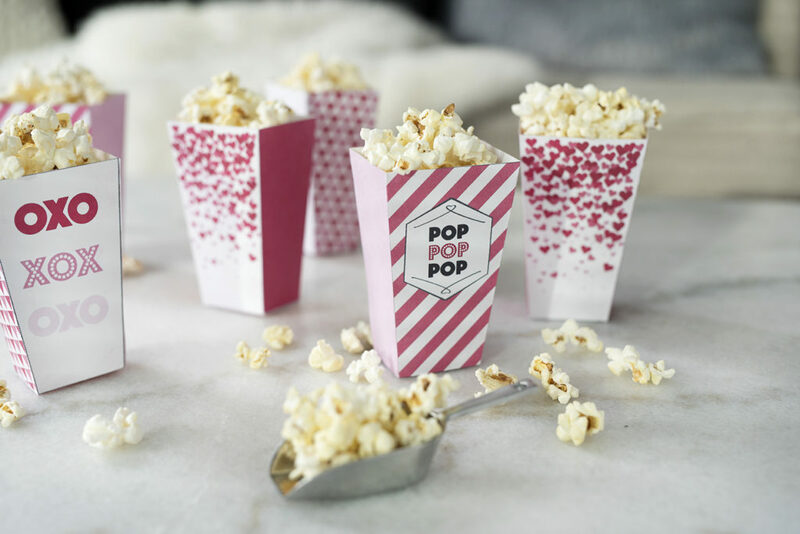 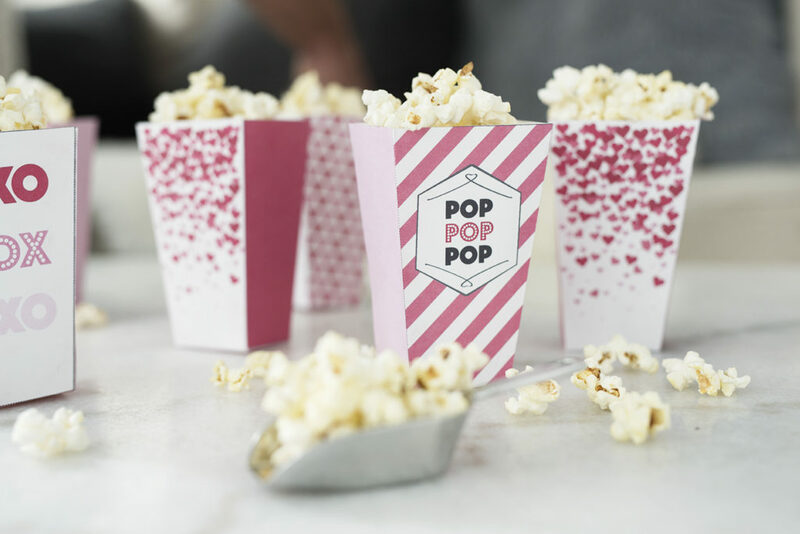 Not a ton of materials involved and they’re pretty easy to make so if you plan on binge watching movies this Valentine’s Day (like me) than these little popcorn boxes are a great way to still stay festive and celebrate in a small but cute way. 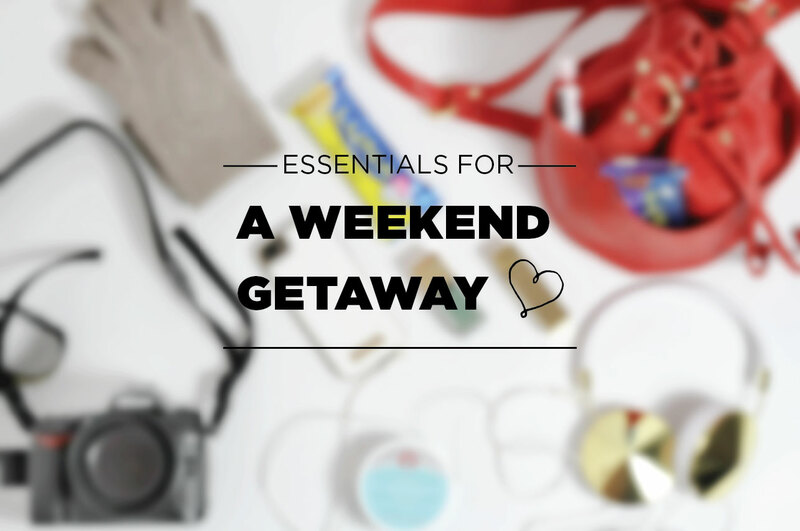 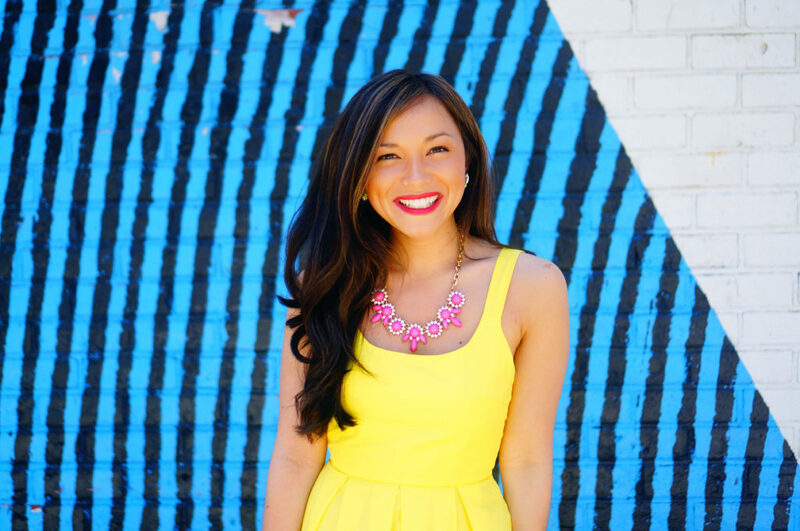 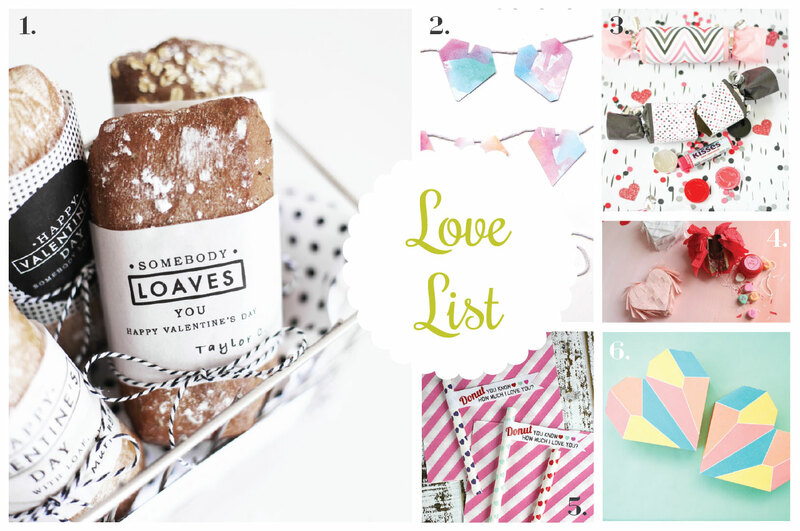 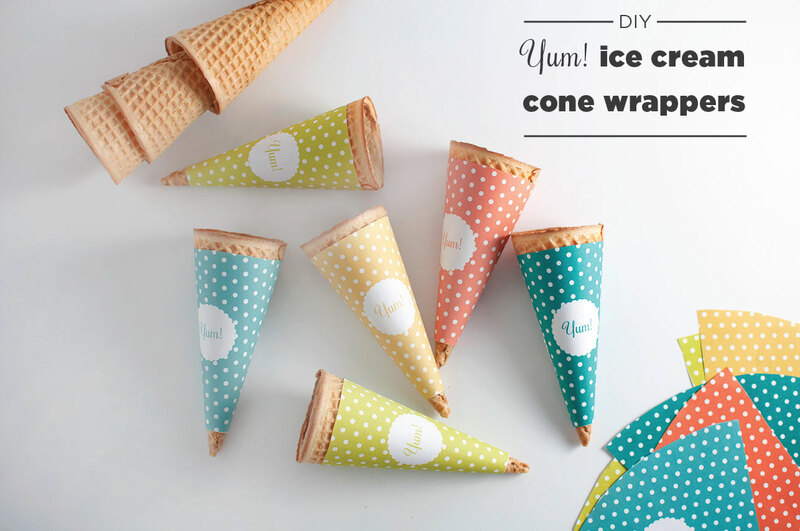 Love List 2/3/16: Valentine’s Day Crafts National Ice Cream Cone Day | DIY Wrappers Love List 2/10/16: Pretty in Pink Weekend Trip Essentials Including Luna Bar’s New Gluten Free Treats!